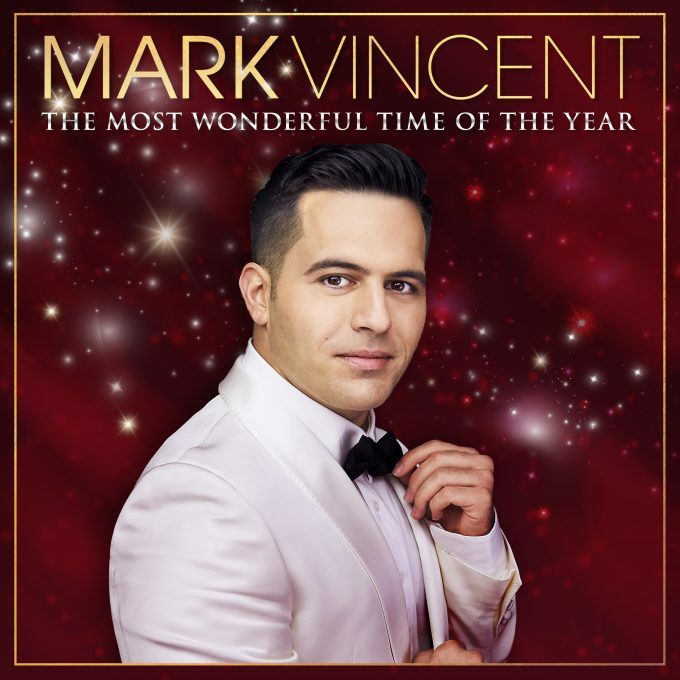 Aussie crooner Mark Vincent is set to drop his first ever Christmas album, appropriately titled ‘It’s The Most Wonderful Time Of The Year’. Naturally, it’s helmed by the title track and seminal Christmas classic, popularised by Andy Williams back in 1963. But the seasonal favourites (including ‘Deck The Halls’, ‘Silent Night’, ‘The First Noel’ and ‘White Christmas’) flow right across the 12 tracker. It also includes guest appearances from Russell Watson (on ‘Little Drummer Boy’) and from Marina Prior (on her Carols By Candlelight favourite ‘Angels We Have Heard On High’). And to celebrate its release, Mark will be performing two special shows in support; at The Palms At Crown in Melbourne on December 14 and at the Sutherland Entertainment Centre in Sydney on December 23. Tickets for both are on sale this Friday. No doubt he’s a shoo-in for an appearance on one (or both) of the televised concerts prior to Christmas. ‘It’s The Most Wonderful Time Of The Year’ is due to land at retailers everywhere on Friday October 26.